The year 2019 begins with a new, exciting project! We are looking forward to doing something great for all citizens of Hamburg in the coming months, together with Hamburg Tourismus, DEHOGA Hamburg, Handelskammer Hamburg, Karriere-Werkstatt Hamburg, Promotion Pool der Hamburger Hotellerie e.V. and the Tourismusverband Hamburg e.V..
On Tageskarte.io an article on Reputation Management has been published in which Folke Sievers, General Manager of the Reichshof Hamburg, and Maurice Henin comment on the relevance and correct implementation of the marketing tool. 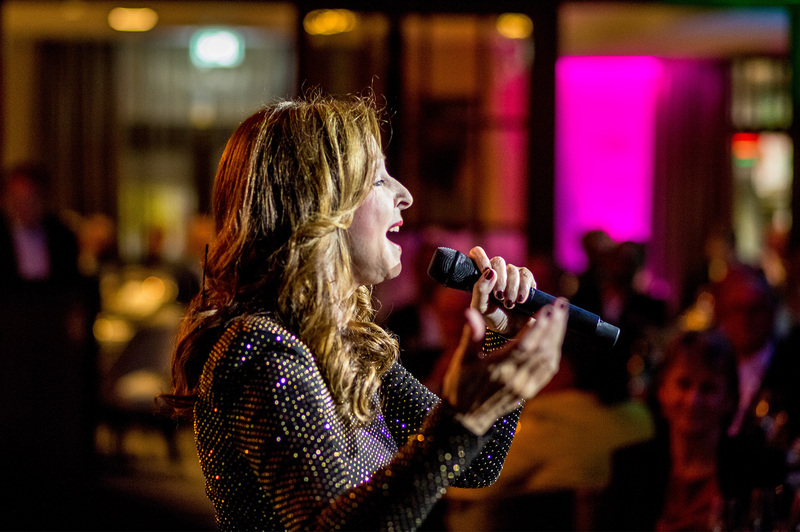 In September 2018, Anna Sgroi and Mario Regensburg invite for the second time to a charity dinner at the Reichshof Hamburg for the Regenbogenstiftung – with star guest Vicky Leandros. Henin Kommunikation supports the campaign with invitation management and creation. 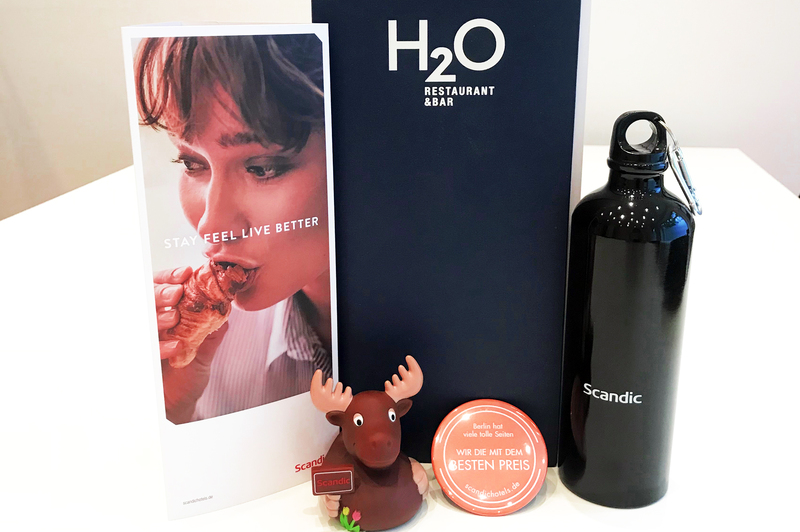 Since 2011, Henin Kommunikation has accompanied Scandic Hotels – not only in online reputation management and classical marketing – also numerous advertising materials have been developed in cooperation with the Swedish hotel brand. 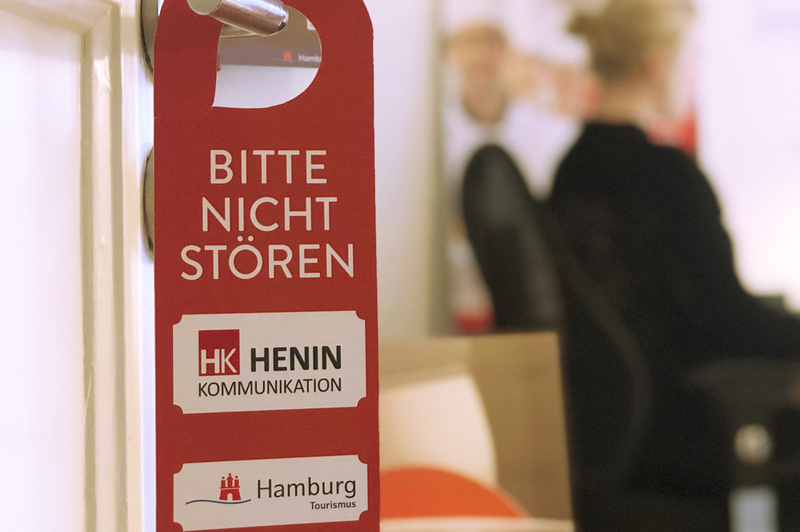 Following a long-standing partnership with Le DELUXE Hamburg, Henin Kommunikation has also supported Hamburg Towers with its corporate publishing this year. 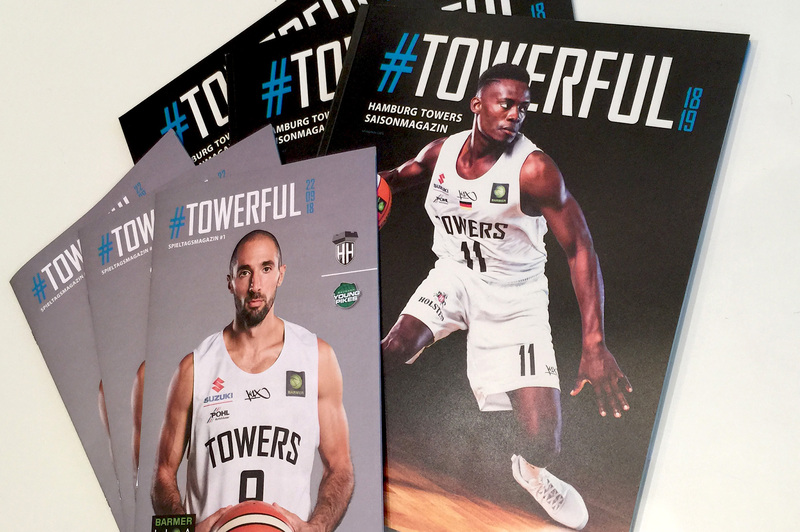 Together, we launched a seasonal magazine that allows fans and sponsors to immerse themselves in the world of Hamburg basketballers. Our agency also supported the team in their corporate publishing endeavours with the regular creation of a match day magazine. Almost everyone in Hamburg knows the striking and tall hotel building on the Elbe bridges. In addition to online reputation management, Henin Kommunikation also advises the company on advertising and print media. 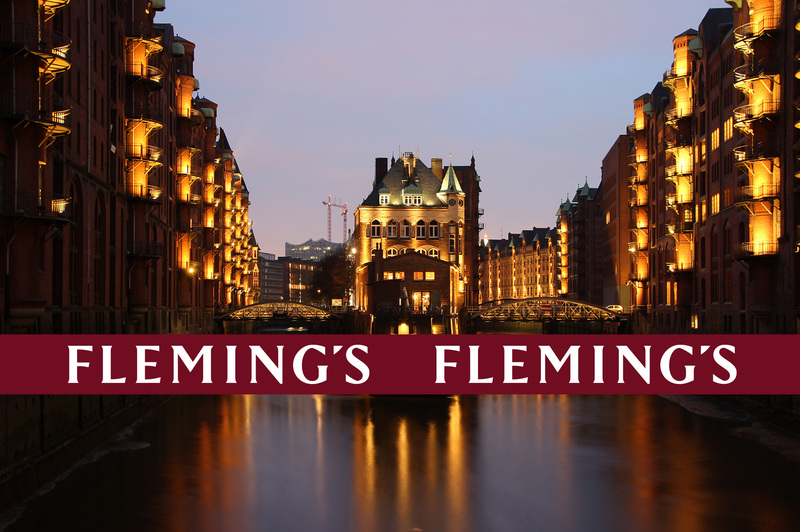 Guests can already stay overnight at Fleming’s in 4 German-speaking cities. The newest building, the Fleming’s Express Frankfurt, opened in January 2018 and will soon be followed by its fifth destination, Hamburg. Having grown up in an Italian hairdressing family, she learned her trade from an early age. 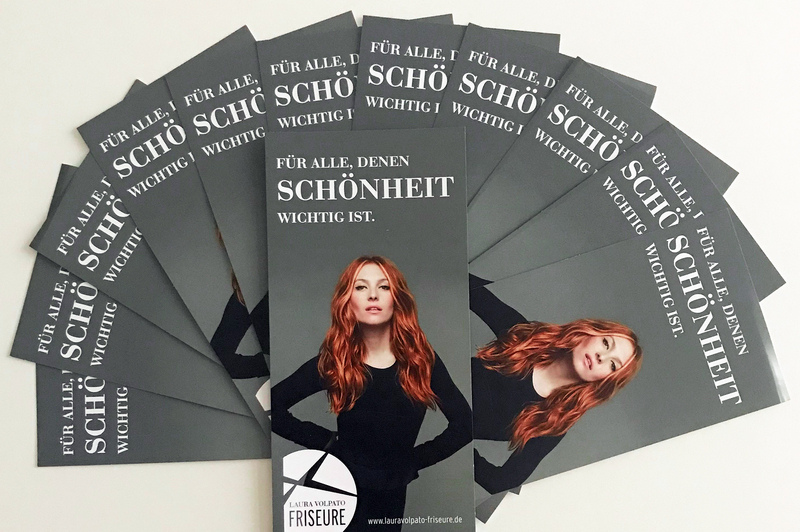 Laura Volpato has now opened her first salon in the heart of the Hanseatic city of Hamburg – right next to the Schauspielhaus and the main station. Logo production, online presence as well as print and advertising material were created by Henin communication. 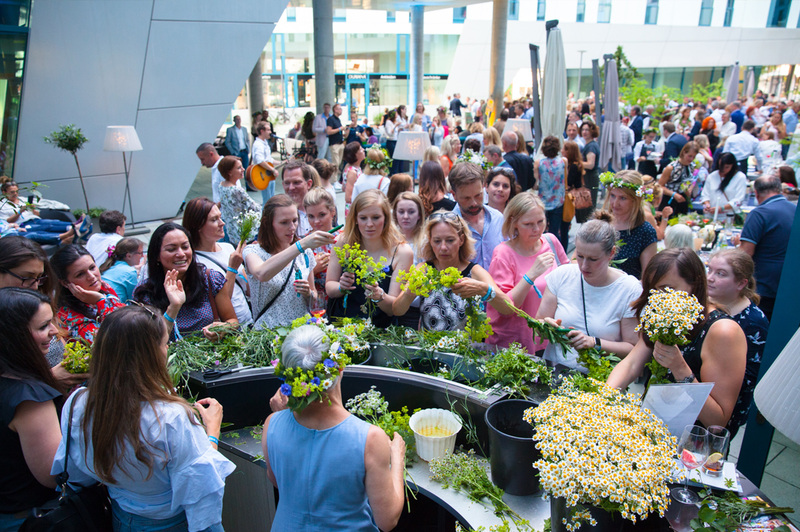 It is probably Germany’s largest Midsommar festival – traditionally in June, the Scandic Hamburg Emporio invites you together with many Scandinavian partners to the festival of the summer solstice. Henin Kommunikation has provided integral support in marketing for 8 years. 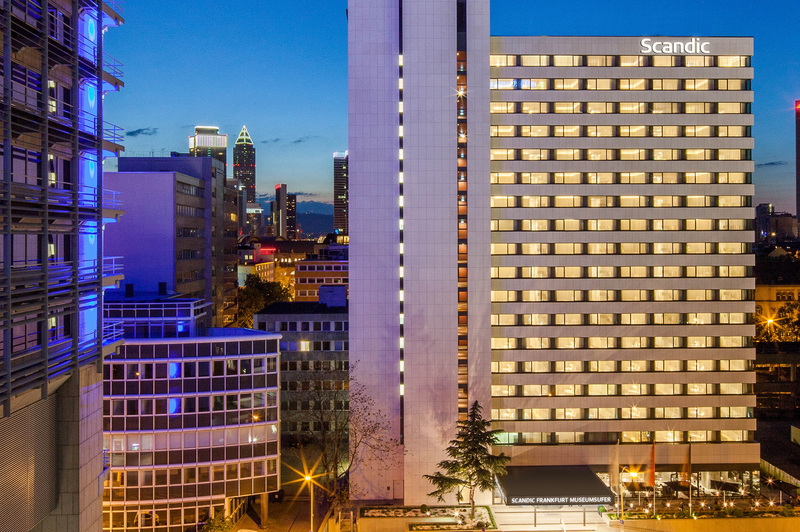 In February 2018, the Scandic Frankfurt Museumsufer opened directly on the banks of the river Main. 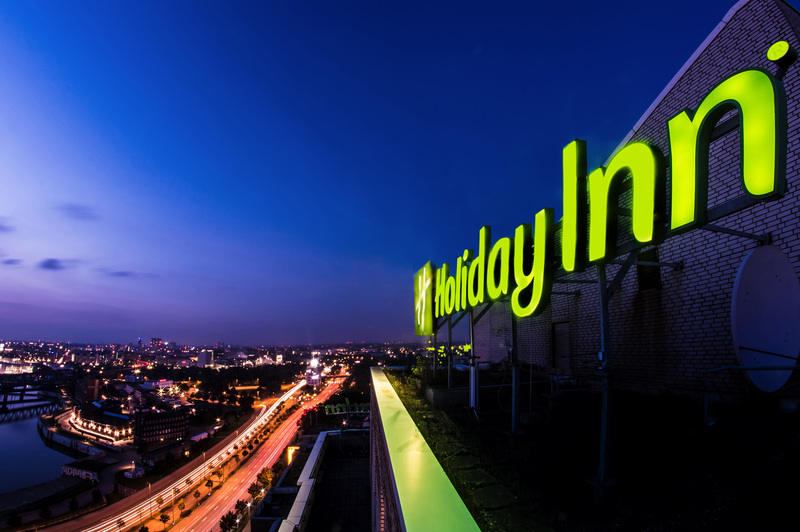 Henin Kommunikation has been supporting the hotel since the pre-opening phase in online reputation management and classic hotel marketing. We also supervised the opening campaigns in the media, at the airport and in the railways. 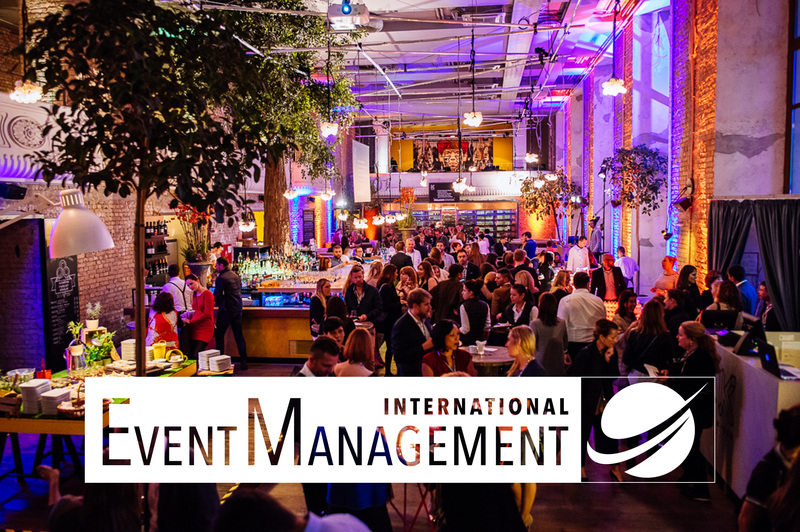 Based in London and Hamburg, IEM is the contact for events throughout Europe. The corporate identity and bilingual online presence were created by Henin Kommunikation. 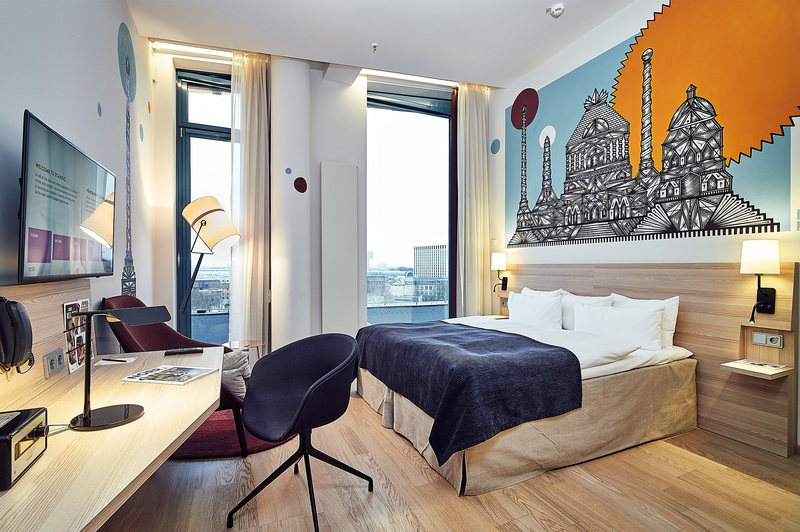 The 29 rooms at Scandic Hamburg Emporio, designed by artists from the Millerntor Gallery, promise a unique hotel experience. Meanwhile, the Scandic Berlin Kurfürstendamm shows the ideas of 15 Swedish artists for the project #artstayshere. We produced a brochure for both houses for guests and interested parties. 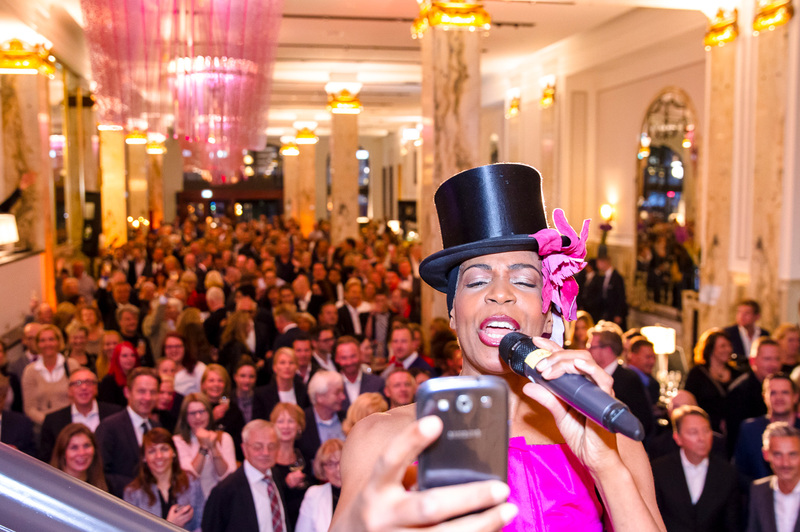 More than 1,000 invited guests accepted the invitation to the opening of the Reichshof Hamburg in a prominent location at the main station. 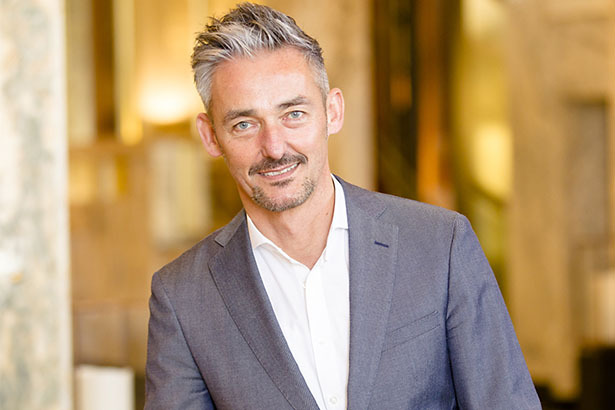 Since the pre-opening phase, Henin Kommunikation has advised the company comprehensively in marketing, public relations and online reputation management.